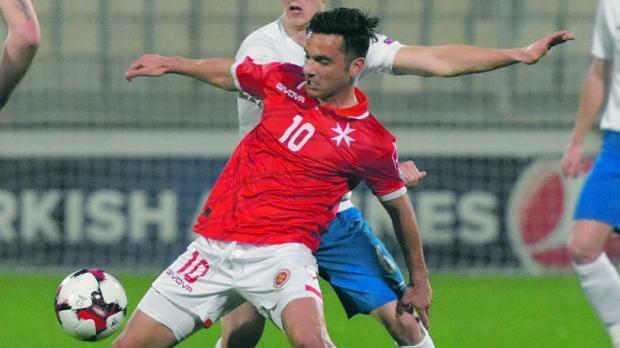 Another positive evening for Malta international Andre Schembri as he has found the net again for his new club, Apollon Limassol. They are currently playing against Aberdeen in the third qualifying round of the Europa League and as things stand, Apollon would be through on away goals following Schembri's goal in the second leg. This is Schembri's third goal in four Europa League appearances for Apollon following his two goals against Zaria Balti of Moldova in the previous round. Andre Schembri is proving to be Apollon's main scorer.